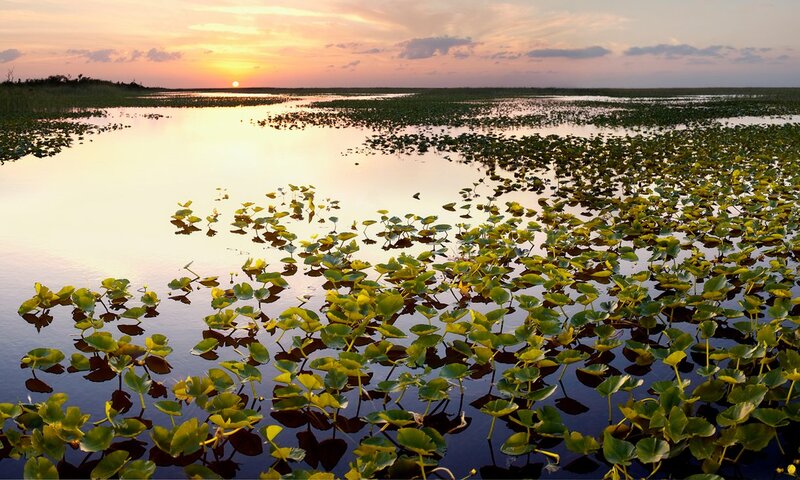 An application to drill an exploratory well in five acres of Everglades in western Broward County was rejected on Wednesday by Florida’s Department of Environmental Protection. The department cited the location of the project, proposed by Kanter Real Estate LLC, as a reason for the denial. According to the agency, the company also failed to show that enough oil was there to justify a project at that location. Kanter had proposed to drill the well about 11,800 feet below the surface, at a site about five miles west of U.S. 27 and 10 miles south of Alligator Alley. Miramar Mayor Wayne Messam said “we are relieved that the state has rejected this application, which caused great concern for the city of Miramar for the risk to the Everglades and our drinking water supplies. The decision will be seen as a significant victory for activists and local governments of Florida, with over 80 counties and cities passing local bans on the controversial practice despite the State’s refusal thus far to ban it statewide. Kanter LLC will still have the opportunity to appeal the decision.